More than 3 decades ago the Upton family commenced trading in Hobart, supplying building materials to builders, handymen and the home renovator. Since then we’ve developed into a leading supplier of building materials, timber, plywood and the SHIELD range of double glazed windows and doors. The business, still family owned, now has 4 Uptons sites across the eastern seaboard and in June 2017 opened its new state of the art warehouse and distribution center in Epping, Victoria. we have you covered for you steel building products. 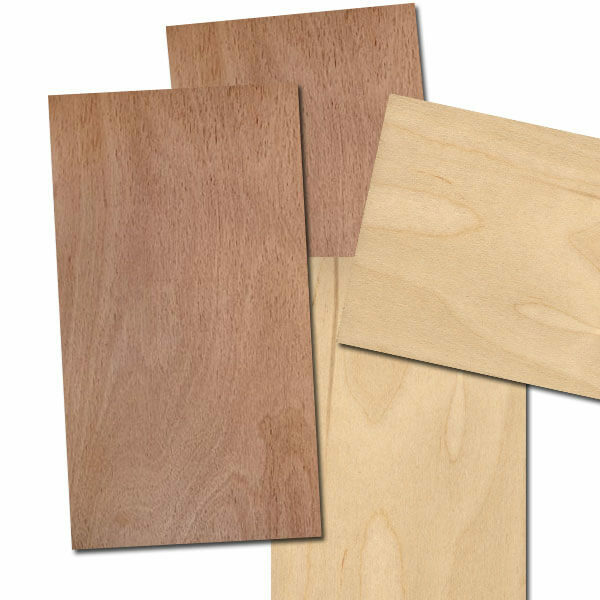 Uptons carries a large range of plywood, and our staff have the knowledge to help you get the right product for the job. 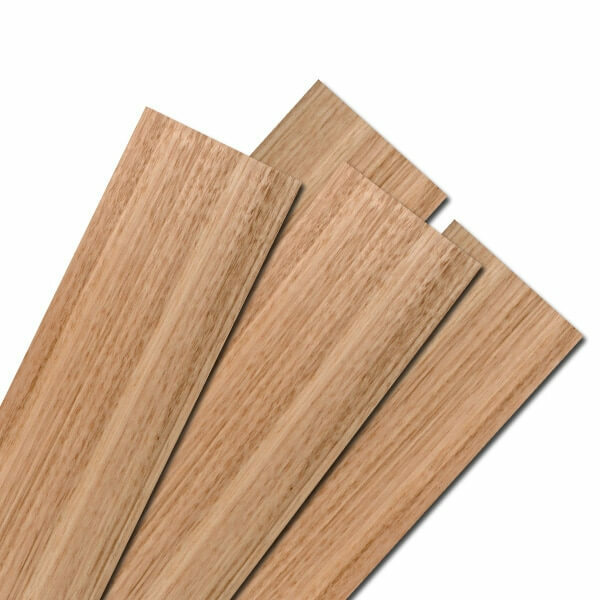 We have the plywood products you need for your commercial project or home extension. 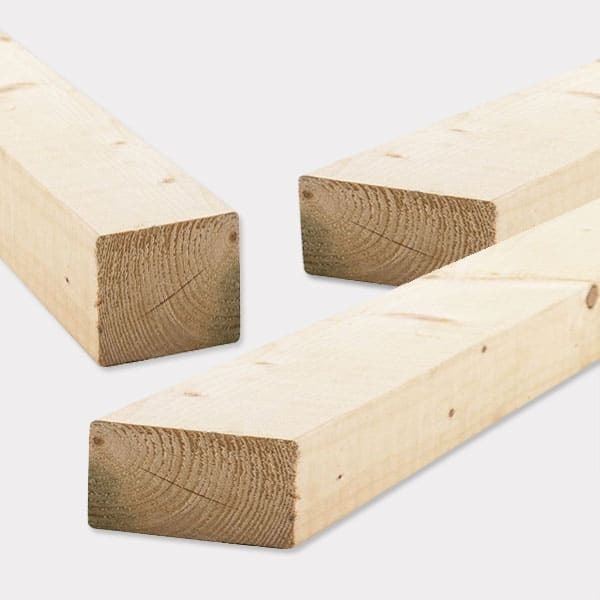 We stock a massive range of Pine Framing sourced both locally and internationally. The local produce is Radiata Pine which is produced both in Tasmania and on Mainland Australia. Uptons have pine framing timbers ready to go. At Uptons we have a massive variety of timber flooring products, and our staff have the knowledge to help you get the right product for the job. From Tas Oak to Spotted Gum flooring we have all the options to make sure you get the hardwood floor to suit. Bring your outdoor area to life with a durable, stylish hardwood deck. With a wide range of species each with distinctive grains, colours and characters, our hardwood decking range has a product to suit any style and budget. Composite decking is a non-wood decking solution, created from a mixture of wood fiber and plastic. The combination of these ingredients form a material that is denser, stronger, and heavier than wood alone. Composite decking is durable and won’t splinter making it child friendly and ideal for use around spas, pools or near a marine environment, as it is unaffected by salt water.